A new medical device industry survey finds many firms still lack a firm understanding of the European Medical Devices Regulation (MDR) and related compliance issues. Device manufacturers cite lack of understanding of the MDR as well as shrinking Notified Body capacity as top challenges ahead of the Regulation’s 2020 enforcement deadline. Survey conductors provide several recommendations for manufacturers to more fully prepare for MDR compliance. 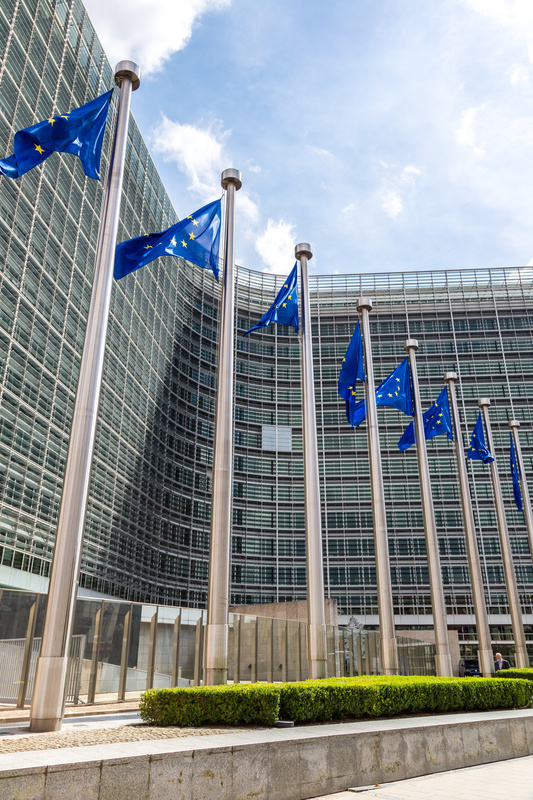 A new medical device industry survey shows that many medical device manufacturers still lack long-term plans for compliance to the European Medical Devices Directive (MDR) with a 2020 deadline looming. The survey, conducted by KPMG and the Regulator Affairs Professional Society (RAPS) earlier in 2018, queried 220 medical device companies regarding their MDR compliance efforts. Only 21% of respondents reported having a deep understanding and a strategy for dealing with MDR’s impact, while 41% of companies indicated little to no understanding of the Regulation. Clearly, many manufacturers have a lot of preparation work ahead of them before MDR comes into force. Understanding the MDR: Nearly 80% of respondents currently lack sufficient understanding of the MDR, according to survey results. Without sufficient understanding, these firms have yet to finalize strategies to deal with the Regulation’s significant new requirements. Availability of designated Notified Bodies: As Emergo has previously reported, Notified Bodies’ capacity to audit medical device clients under the MDR presents a major concern for manufacturers active in the European market. Survey respondents also identify availability of designated Notified Bodies as a significant barrier to MDR compliance; the survey report notes that so far, only 19 Notified Bodies have applied for re-designation under the new Regulation, whereas more than 80 Notified Bodies now hold designations under the MDD. Such a scenario increases the likelihood of “orphaned” manufacturers unable to find Notified Body partners necessary for CE Mark certification under the MDR. Respondents also indicated which MDR compliance areas are presenting the most challenges compared to MDD requirements, with 58% of companies stating that clinical data management rules are the most challenging component of the new Regulation. On a related note, an equal percentage of companies have yet to implement a data collection strategy to address MDR clinical requirements. Firms also identified legacy device management and working with Notified Bodies as significant challenges, as well. Develop and implement data collection strategies to address MDR’s PMS requirements as well as compliance with the Eudamed medical device database.